The Bicol Region is a region of the Philippines, designated as Region V. Bicol comprises of six provinces, four on the Bicol Peninsula mainland (the southeastern end of Luzon) – Albay, Camarines Norte, Camarines Sur, and Sorsogon – and the offshore island provinces of Catanduanes and Masbate. Survivor series Philippines location is in Caramoan. 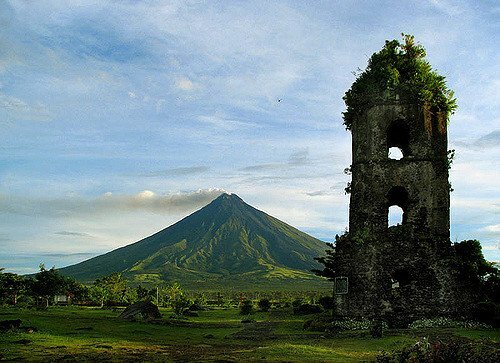 Bicol hosts the country’s most active volcano, Mt. Mayon, which is a spectacularly conical shaped volcano. 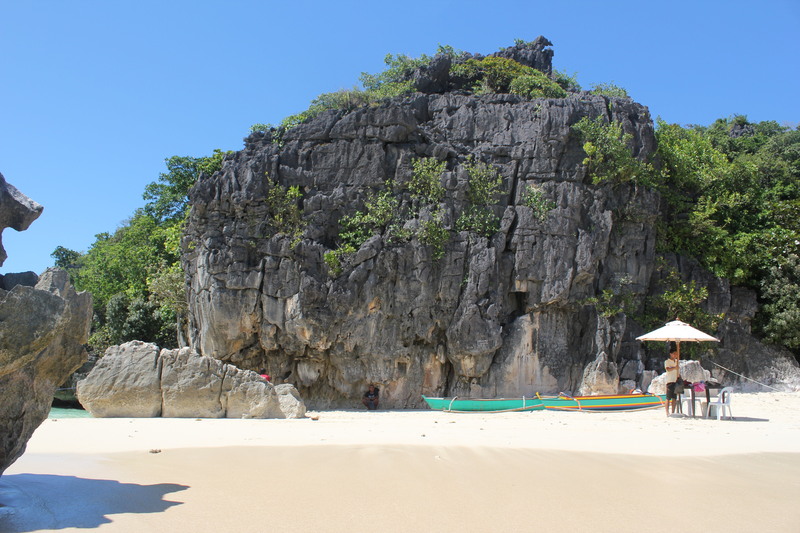 The Caramoan Peninsula has some of the most amazing beaches and ocean in the Philippines and it well worth a visit. For more on the Bicol region, read more here.